Joy is responsible for the overall management of Gowrie Care. She works with her team to ensure the people we provide care and support to are receiving the best service possible and that we strive to exceed regulator requirements. Alan came to Gowrie Care in 2001 having previously held posts with another national social care provider and in the NHS. As an area manager he holds responsibility for a number of services across Tayside. As with the other area managers, Alan’s main responsibilities are the direct line management of a team of five managers. National Standards for Care Inspectorate, Scottish Social Services Council, Health and Safety and Legislative requirements underpin our practice and ethos. Consequently, he has responsibility for ensuring continuous development and improvement of the services in line with this. 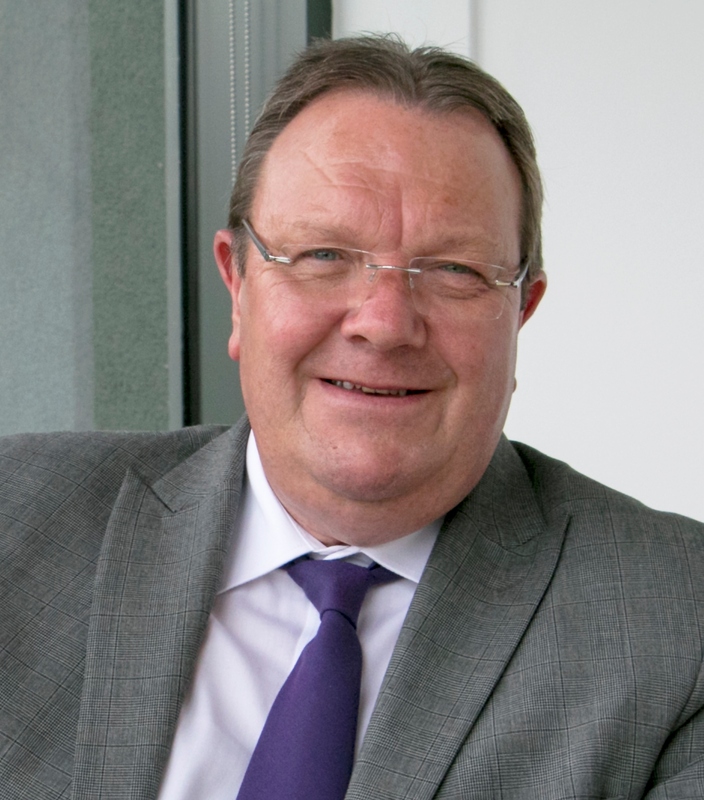 Alan is also responsible for working in collaboratively with the relevant local authority commissioners and other stakeholders to ensure effective service delivery in continuing to meet the needs of those we already provide services for and to develop services to meet future needs. 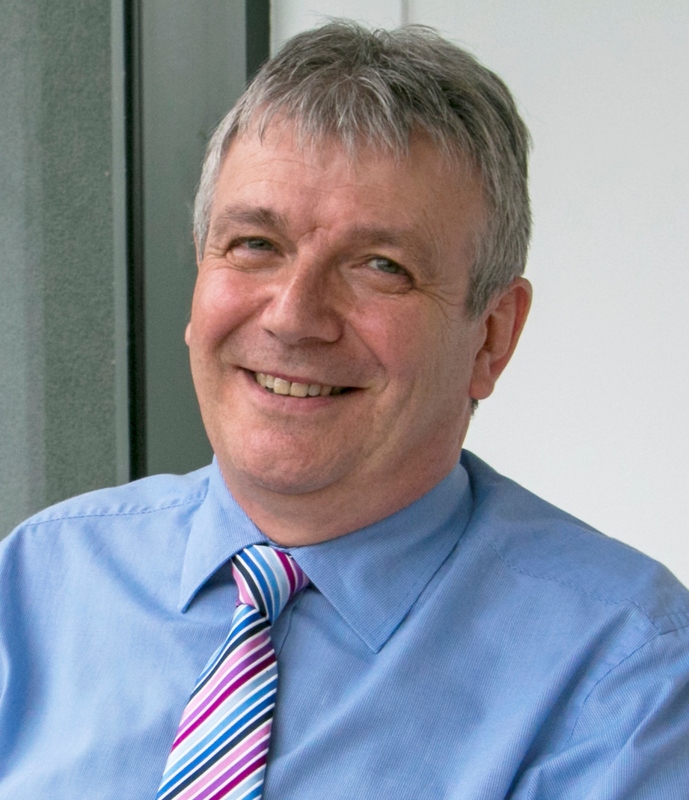 Alan’s specialist area lies in the field of learning disabilities; having trained as a learning disability nurse and had substantial experience, over the years working in a range of learning disability services in Scotland. Liz has worked for Gowrie Care for over 25 years since July 1990 beginning as a support worker within the Mental Health Outreach team, having first trained as a registered nurse. She is area manager for Tayside 3 and has direct line management for 4 managers covering 8 services across Angus, Dundee and Perth. 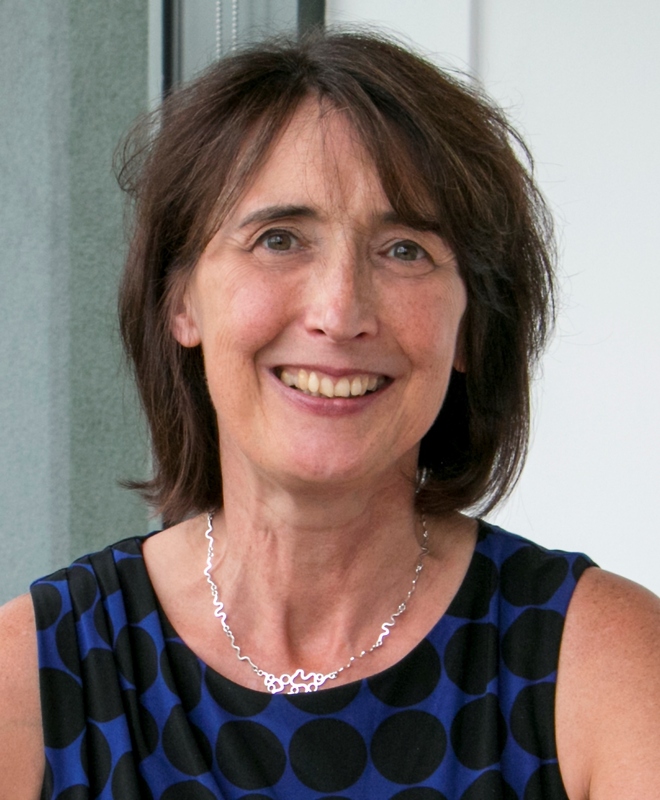 Her main responsibilities are to ensure the continuous improvement in practise and development across services, liaising with internal and external partners to ensure the smooth running of contracts and compliance with legislative requirements from Scottish Social Services Council (SSSC), Care Inspectorate and health and safety. Liz is responsible for line managing the activities team, who provide activities to enhance the life of the service users and also support volunteers through providing opportunities. Liz is also an internal trainer providing the organisation with MAPA training (Managing Actual and Potential Aggression). Chris has been with Gowrie since May 2008. 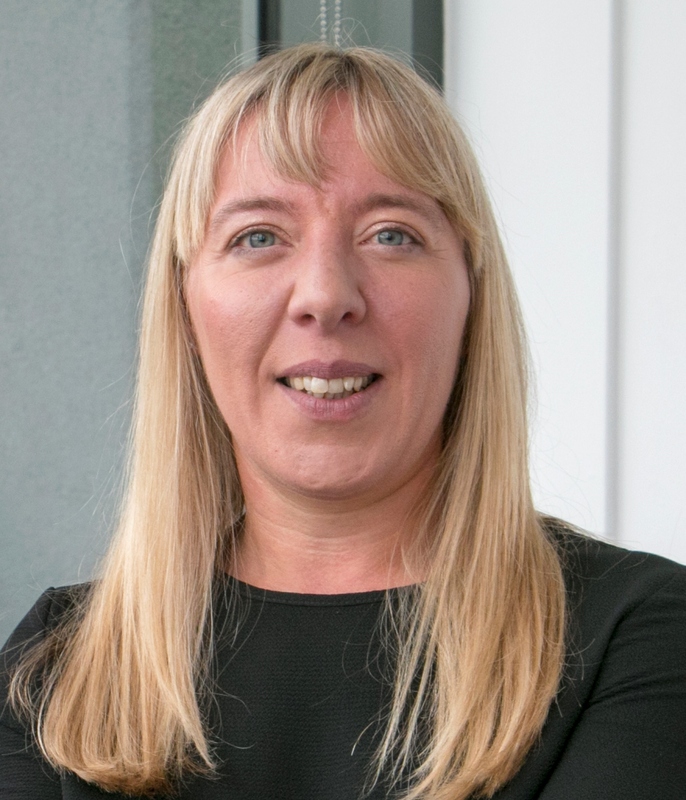 She is the area manager for Tayside Area 1 – covering all Gowrie Homecare services in Tayside, Gowrie Student Support Services and Dundee North and East learning disability services. Her main responsibilities are: the direct line management of a team of 4 managers who manage a total of 10 services across the Tayside area; supporting continuous improvement in practice and development across services; liaising with external and internal partners to ensure the smooth running of contracts; implementation of new services; and ensuring compliance with legislative requirement from Health and Safety, Care Inspectorate, SSSC, etc. Chris’ specialist area of expertise is mental health, and is the organisational lead for our organisations outcomes measurement tool (Outcome Star) and is also a certified Outcome Star trainer and supports a group of trainers and training delivery across Gowrie Care in Outcome Star. Chris is based at the Gowrie Care/Hillcrest Group Headquarters at 1 Explorer Road, Dundee. Graeme has worked for what is now Gowrie Care for 23 years and currently works as the Area Manager covering services in Edinburgh, Glasgow and Fife. He manages Gowrie Care’s accommodation based and outreach services to people who are or have been homeless across Edinburgh and Glasgow, and services in Fife working with people who have a learning disability, mental health issue, autism or physical disability. The fourteen services he manages work with around 400 service users at any one time. Graeme previously managed street based, accommodation based and outreach services to people who were homeless. He started working for Gowrie Care as a part time support worker in the old style hostel accommodation in Edinburgh. Ingrid joined Gowrie Care in 2017 when the organisation she worked with merged with the Hillcrest Group. 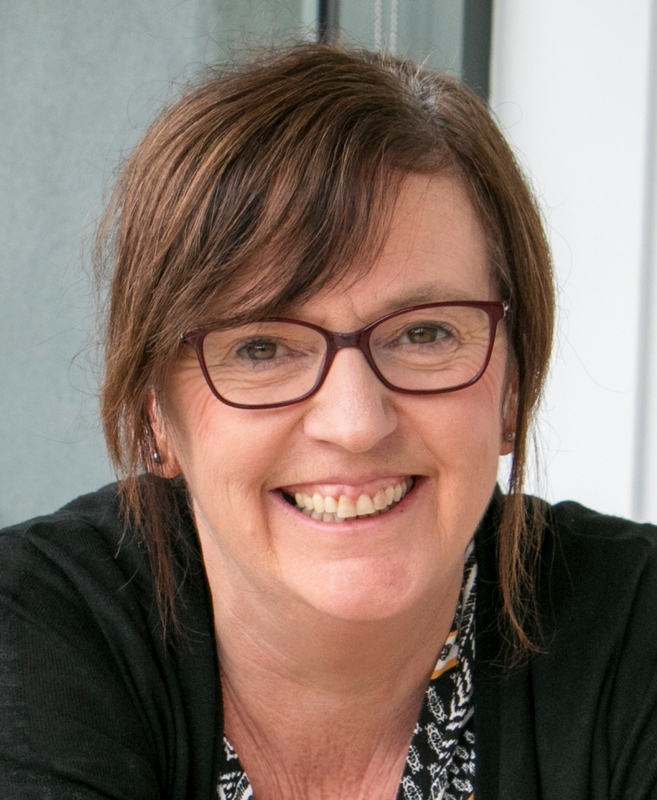 Ingrid has worked in the drug and alcohol field for 20 years and has experience of managing and developing community-based services for adults and young people whose lives are affected by drugs, alcohol, sexual health and blood borne viruses. Ingrid manages services across Tayside including harm reduction, community recovery, intensive support, young people’s drug and alcohol support and relationships, sexual health and parenting programmes for young people.